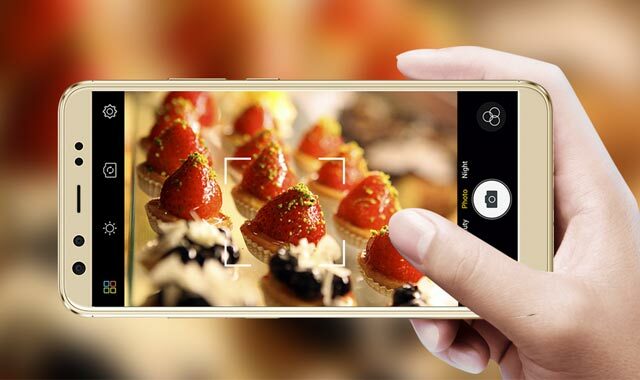 Camera interface of the Cloudfone Next Infinity Quattro. 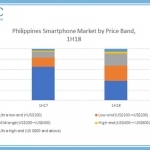 If we take a look at Filipino smartphone brands today, only Cloudfone is really standing up ‘head-to-head’ against the competition from global and Chinese brands. Hence, their flagship product deserves the spotlight. 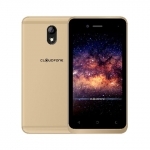 Thankfully, the company is confident that Filipinos can do awesome things with the new Cloudfone Next Infinity Quattro. 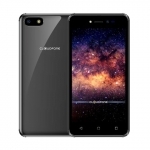 Instead of mindlessly releasing a myriad of cheap smartphones to cater the mass market, Cloudfone always aim to differentiate its products that make a difference. Some standout ones are the Cloudfone Thrill 430x with a massive 4000mAh battery in 2013, Cloudpad 800w which is the first Intel-powered tablet from a local brand, Cloudfone NBA Edition with NBA perks in 2016 and Cloudlite Senior feature phones with SOS button. 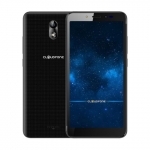 “More than the awards and profit, we are driven to continue creating awesome products because we’re committed to delivering awesome experiences,” Cloudfone CEO Eric Yu said. 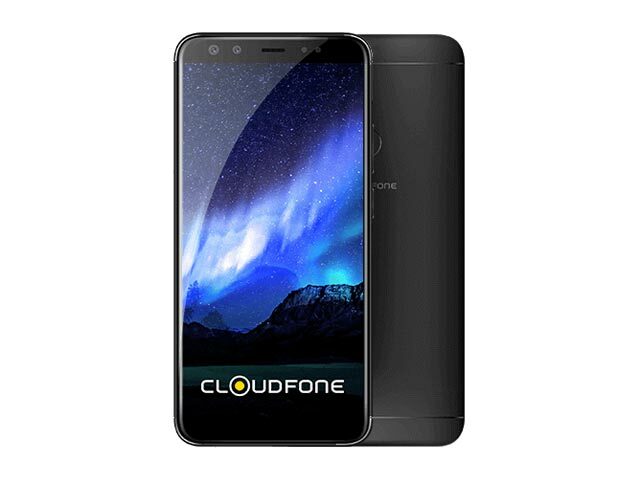 Then the Cloudfone Next Infinity Quattro comes along with its 6-inch 18:9 display and a total of four cameras! 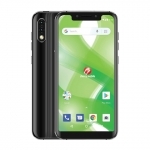 It’s the most feature packed smartphone from a Filipino smartphone brand this year. 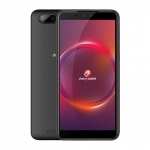 It runs on a 2.6GHz octa core MediaTek Helio P25 processor with 4GB of RAM and Android Nougat operating system. There’s a long lasting 4010mAh battery too. 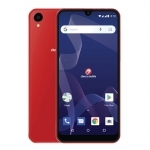 Perhaps the most important factor for Filipino’s excitement with this phone is the ₱12,990.00 price tag. That’s substantially lower than similar smartphones from other brands. 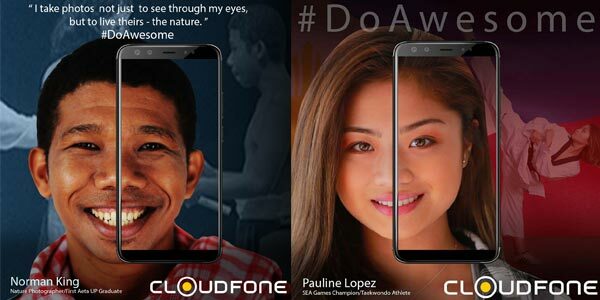 Norman King and Pauline Lopez for Cloudfone #DoAwesome. 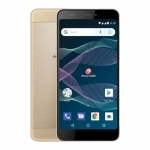 Cloudfone promotes the Next Infinity series of smartphones with #DoAwesome. 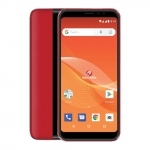 This highlights the way that the company grew to be one of the top smartphone brands in the country by having the passion, discipline and grit. Norman King is the company’s first example of people doing awesome things. He is the first Aeta graduate of the University of the Philippines and is now a photography enthusiast. “I take photos not just to see through my eyes, but to live theirs – the nature,” he said. Filipinos love photography and the quad cameras of the Cloudfone Next Infinity Quattro presents opportunities to #DoAwesome!